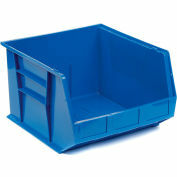 Sectional Stackbins are constructed of heavy-gauge steel with a stacking capacity of 5000 pounds and are available in six different sizes. 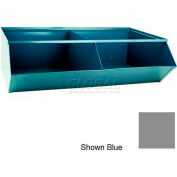 Each sectional is a one tier unit that stacks on top of each other to form a storage unit perfect for assembly applications. 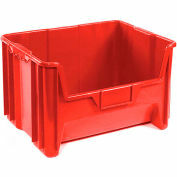 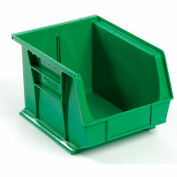 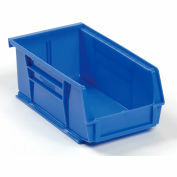 All Section Bins are 37" wide. 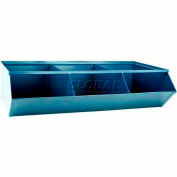 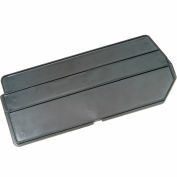 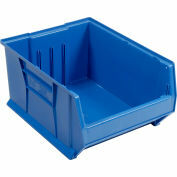 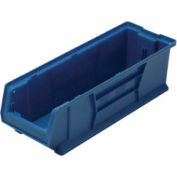 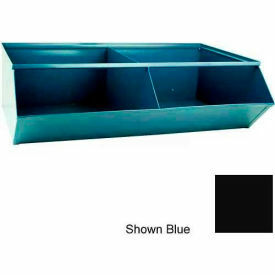 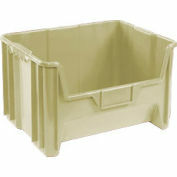 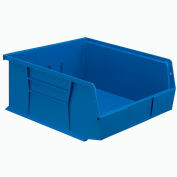 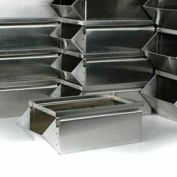 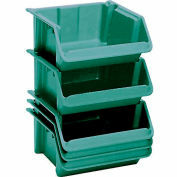 Compartment Size: 15"W x 24"D x 11"H. Features 16 Gauge Base and 18 Gauge Bins.